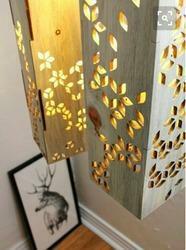 We have been counted amongst the most trusted names in this domain, engaged in providing Laser Cut Lamp. We offer Lamp For Lee Base System in the market at reasonable prices. These laser lamp are safe in use. Amglo is a US Company and manufactures Laser Lamps for all types of Applications. These can be for Laser Welding, Diamond Cutting / Kerfing using Lasers. 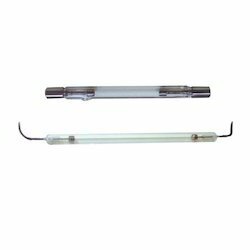 We can also supply Lamps locally to be used in various types of machines.